Kew Library welcomes Brenda Niall to discuss her new work, Mannix. Daniel Mannix, Archbishop of Melbourne from 1917 until his death, aged ninety-nine, in 1963, was a towering figure in Melbourne’s Catholic community. But his political interventions had a profound effect on the wider Australian nation too. Award-winning biographer Brenda Niall has made some unexpected discoveries in Irish and Australian archives which overturn some widely held views. She also draws on her own memories of meeting and interviewing Mannix to get to the essence of this man of contradictions, controversies and mystery. Brenda Niall is one of Australia’s foremost biographers. She is the author of four award-winning biographies, including her acclaimed accounts of the Boyd family. Brenda has degrees from the University of Melbourne, the Australian National University and Monash University. She has held visiting fellowships at the University of Michigan, Yale University and the Australian National University. 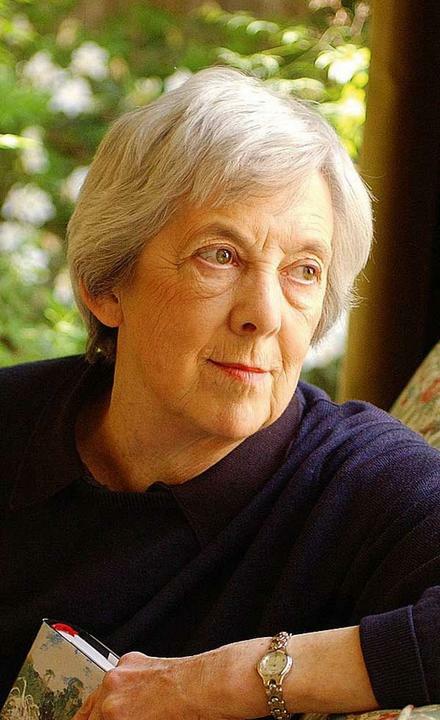 In 2004 she was awarded the Order of Australia for ‘services to Australian literature, as an academic, biographer and literary critic’. She frequently reviews for the Age, Sydney Morning Herald and Australian Book Review.